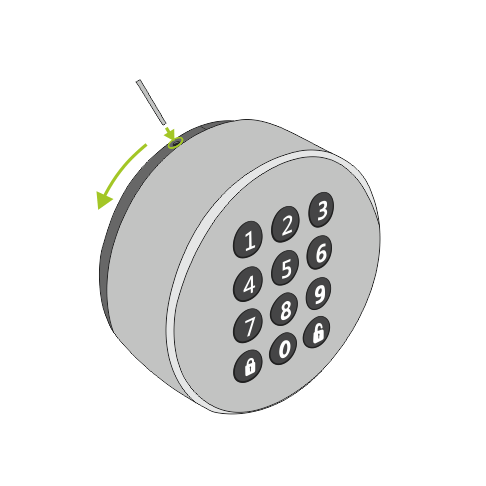 The Danapad Wireless Keypad can be mounted by anyone. Its installation is simple, easy and quick. The average user needs approximately 10-15 minutes for its set up. 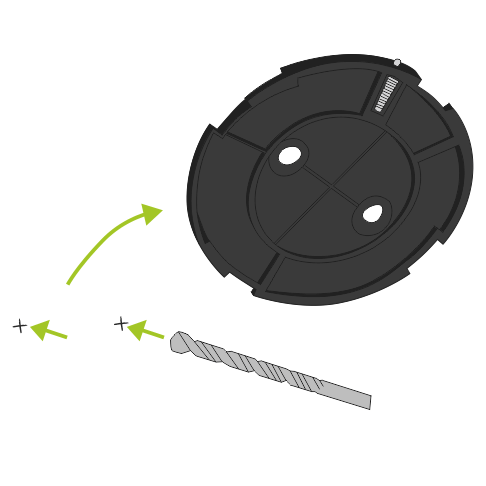 Follow the instructions below in order to mount the Danapad, pair it with the Danalock or print the PDF instructions here. 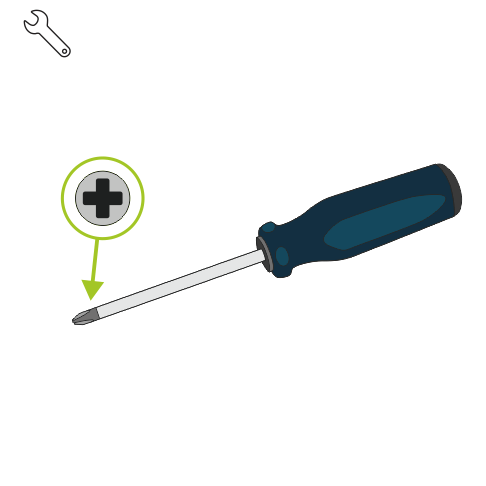 What is needed for theinstallation? 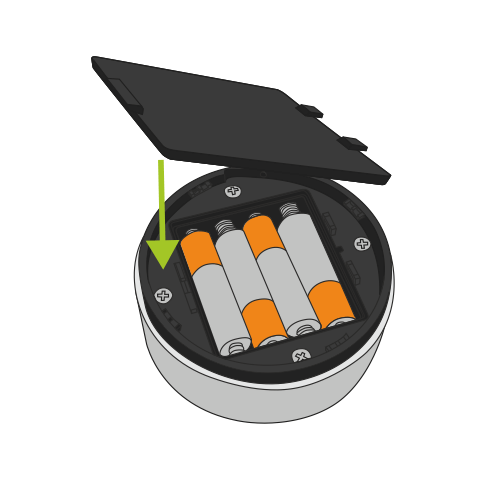 First, open the batteries cover and remove it from the backside of the Danapad. 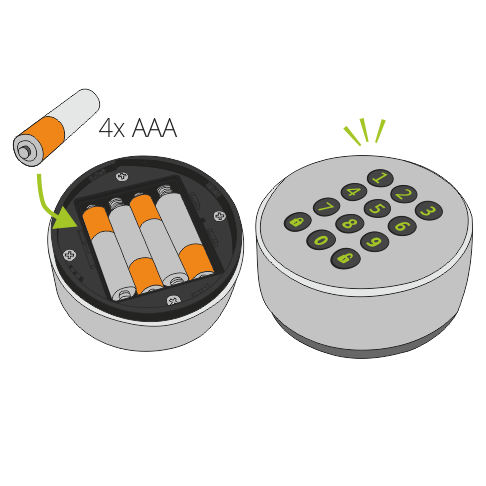 Insert 4 × AAA batteries as the picture is showing. 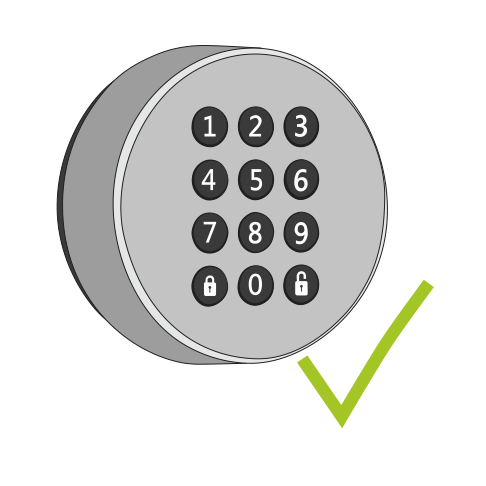 If you have correctly inserted the batteries, the PIN keypad will light up. Advice: use industrial batteries of trusted brands that ensure a longer lifetime. Close the Batteries Cover on the backside of the Danapad. 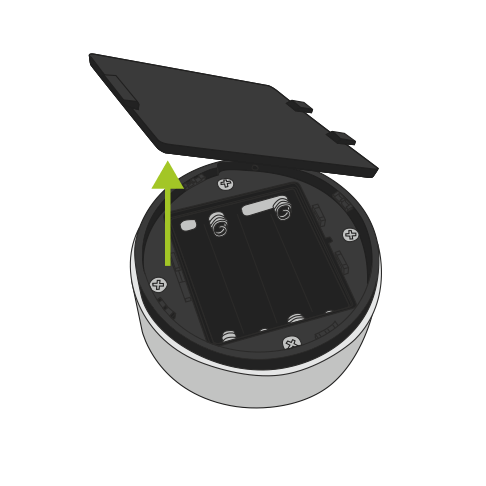 Place the back plate on the location where you want to place the Danapad later. Mark through the holes with a pencil to help you know where to drill. Remove the plastic backplate of the Danapad and drill the holes in the marked points. 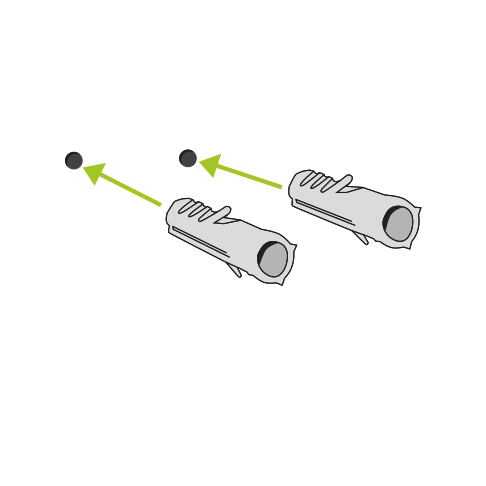 Insert the supplied wall plugs into the drilled holes. 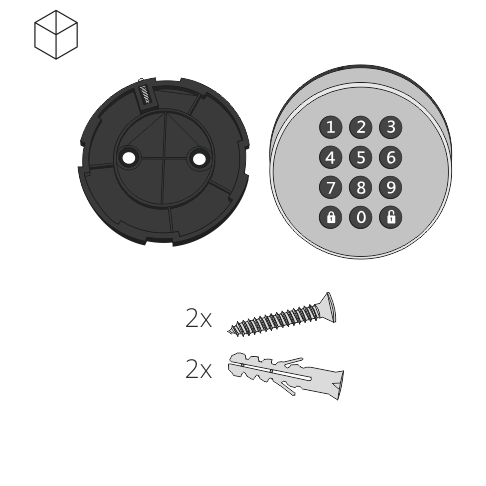 Place the back plate on the wall and screw it with the supplied screws. Mount the Danapad on the back plate as shown in the picture. Be careful to attach it at an angle and twist it later to its upright position. 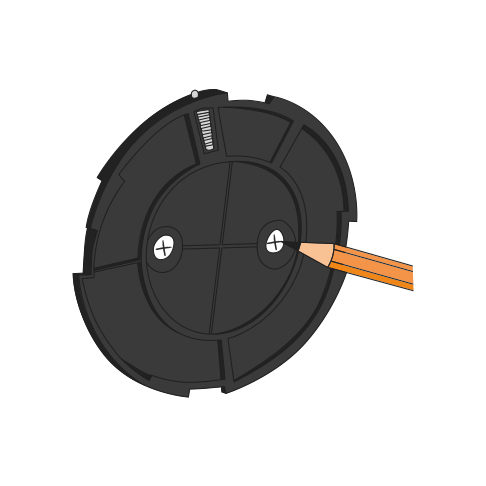 Rotate the front part of the Danapad to the upright position. 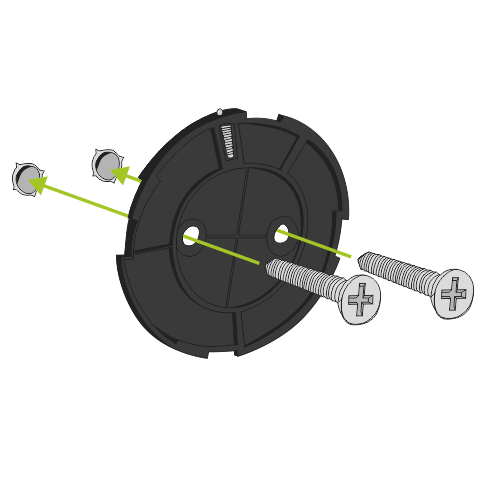 Danapad will lock itself with a “click” when it is properly installed / has reached the final position. If the Danapad is in a straight position, the installation has been successfully completed. 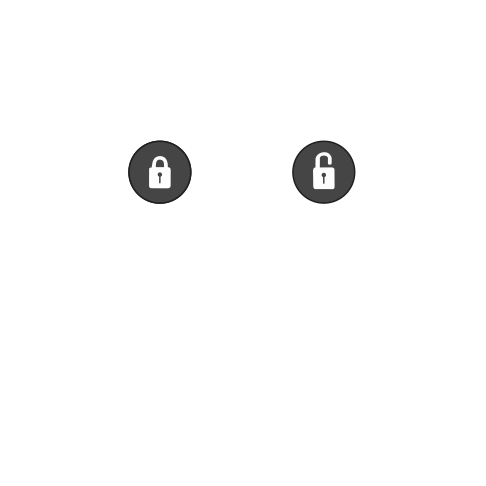 Open the Danalock App and add the Danapad by selecting ”Add device” in the menu tab. When the Danapad has been enrolled you can pair it with your Danalock. 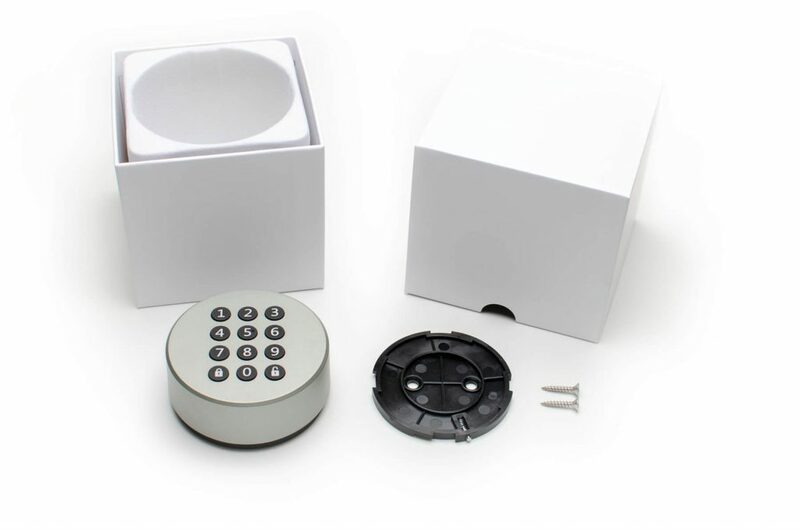 and select the lock you want to control with the Danapad. 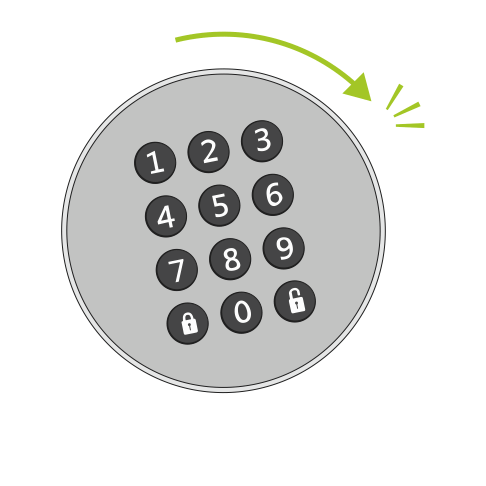 and choose to add a new PIN code. 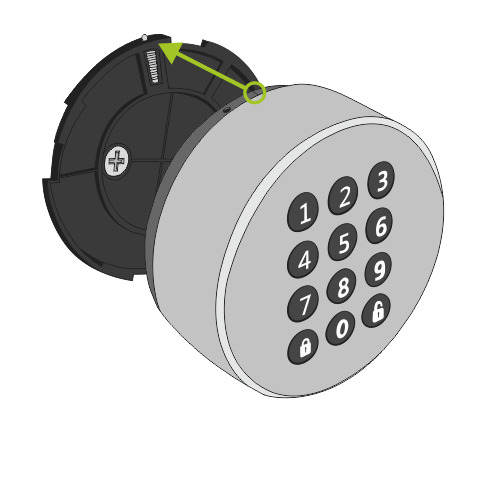 The Danapad is ready to use when it has been paired with a Danalock or Universal Module and has been set up with one or more PIN codes. 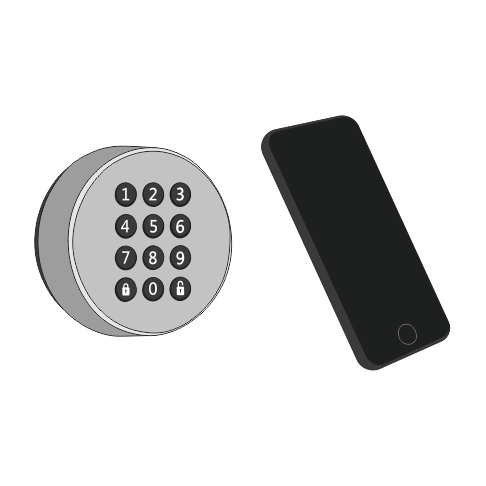 Press PIN code followed by lock button. Success will respond with a single green blink. 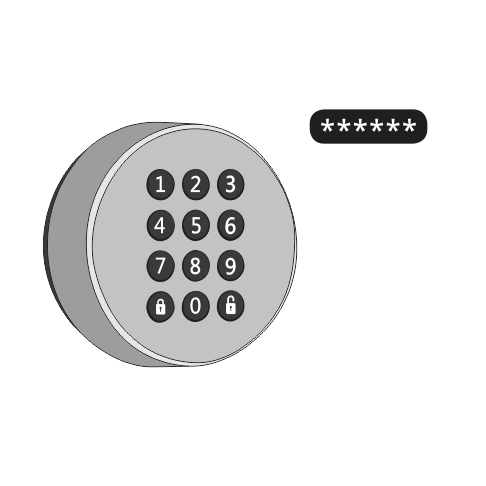 Press PIN code followed by unlock button. Success will respond with a single green blink. 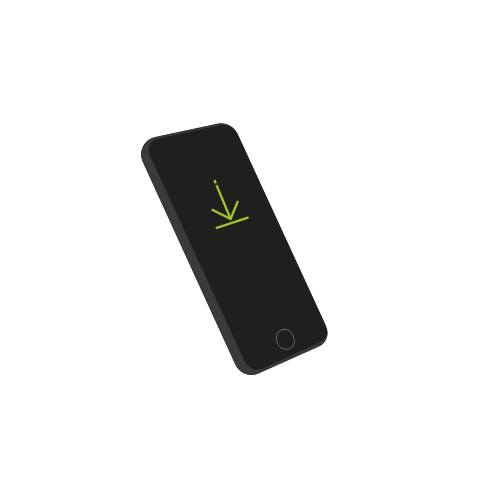 In case you want to dismount the Danapad, press with a thin object (e.g. paper clip) into a hole at the top of the case and turn it counter clockwise. 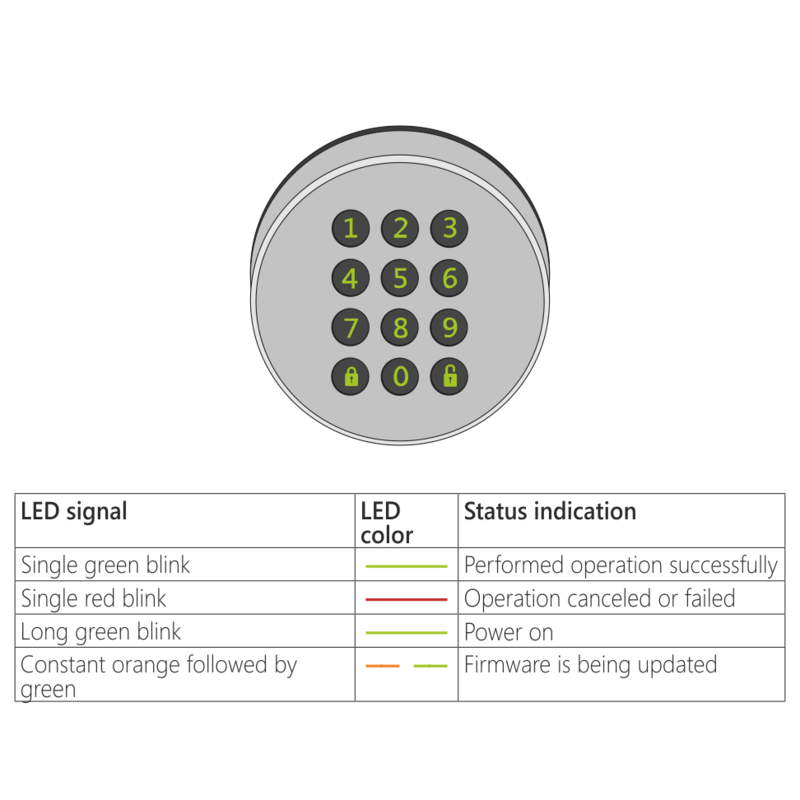 In case you purchased the Danalock V3, before the release of the Danapad (December 2018), you need to upgrade the firmware of the Danalock in order to pair the devices. Important: Make sure to keep your phone near the Danapad during the entire firmware upgrade process.